Kim Kardashian responds to criticism about North's wardrobe | HELLO! September 14, 2016 - 15:23 BST hellomagazine.com YAS, Kim. 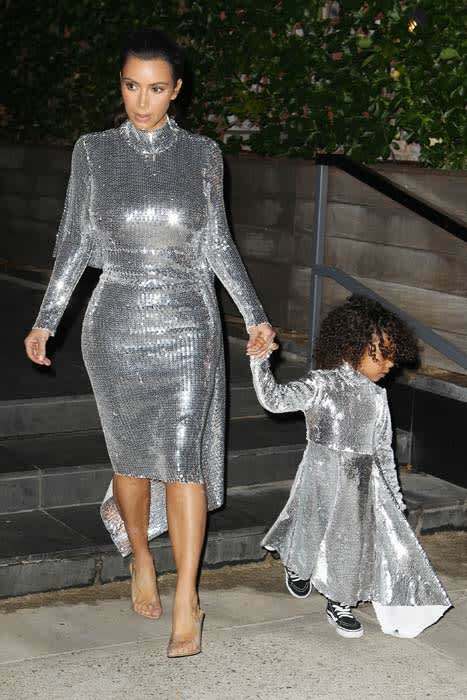 Kim Kardashian's adorable little daughter North West is becoming a fashionista in her own right, rocking cute looks and often matching her famous mum. 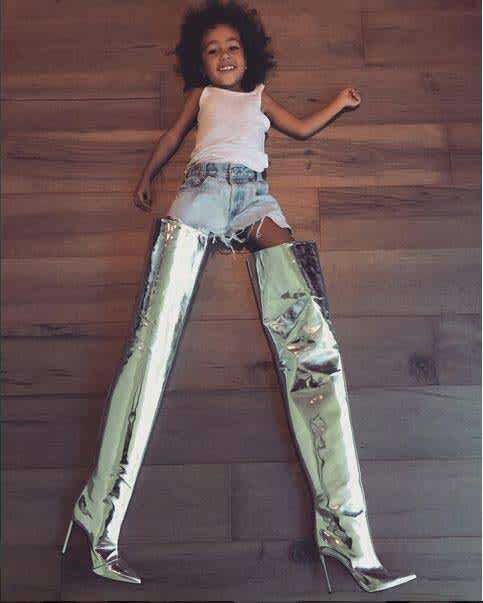 And earlier this week, a fan asked Kim if North picks out her own looks. Kim was quick to respond: "We make all of her clothes so she picks the fabrics at fabric stores!" While we found this to be very cute indeed, one particular user disagreed and tweeted at Kim: "These are the kind of things why people hate you." But Kim was unfazed, and responded firmly to the criticism. "Bc she has a passion 4 fashion & we've given her the tools 2 explore that? Spending time w dad @ work isn't bad either," she wrote. Throwing extra shade, she added: "And maybe spend less time hating others and loving yourself. Life is good. Be happy & blessed, in all sincerity." Kim's good friend Chrissy Teigen, aka the queen of witty comebacks, weighed in with a hilarious tweet. "What kind of TOOLS babies can't play w tools u MONSTER!! !," she wrote, giving us lots of laughs.